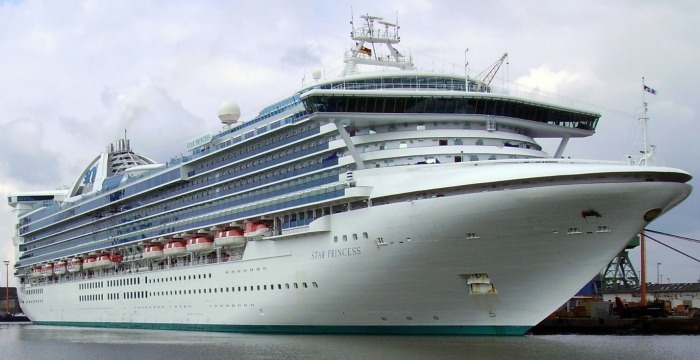 Founded in 1965, Princess Cruises is a British-American owned cruise line which is based in Santa Clarita, California. The company is one of ten cruise ship companies which are operated by Carnival Corporation plc. The company presently has 16 luxurious cruise ships with another 2 brand new ships on the way. 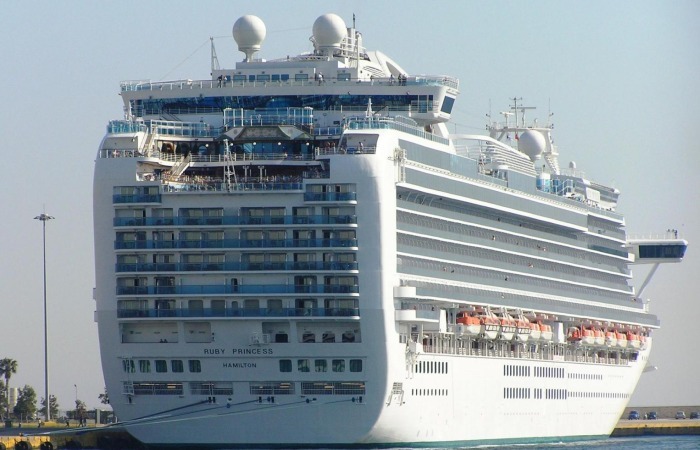 In May 2013, the new cruise ship, the Royal Princess will be launched and will become the new flagship for the company. The ships offer the ultimate cruise in luxury and comfort with stylish and elegant staterooms, public lounges and numerous amenities and features on-board. 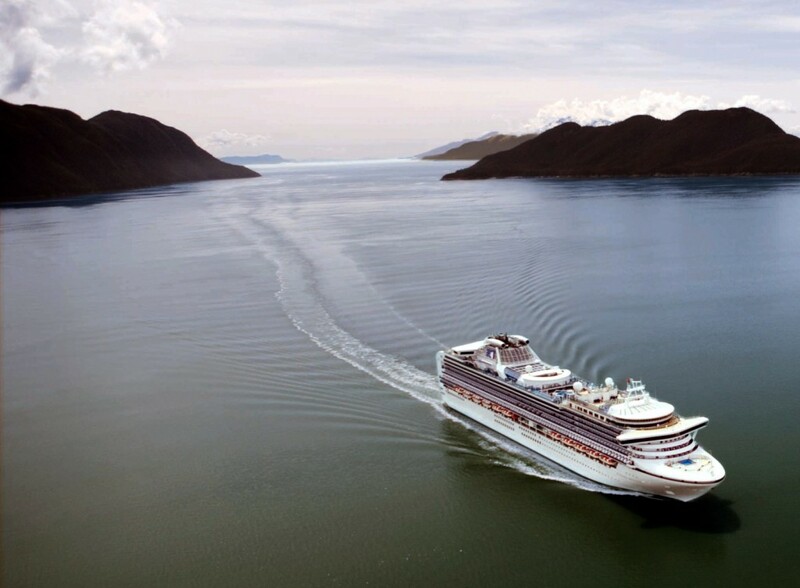 Princess Cruises Ships sail all year round and offer cruises to various destinations, including Alaska, the Caribbean, South America, Europe, world voyages and many more destinations. At every hour of the day and night, passengers will always have access to delicious, freshly cooked food on-board Princess Cruises. Numerous dining rooms, restaurants, grills, buffets and cafes offer passengers many dining options to choose from. Guests on-board all Princess Cruise Ships have a choice between traditional dining at set times of the day or 'anytime' dining options where they can choose when, where and with whom they would like to dine. Both options offer a wide selection of international and regionally inspired dishes that are expertly prepared by the on-board chefs. A tip taken from our forum is to take the unlimited soft-drinks option. From the moment the sun rises in the morning, until the minute it sets again in the evening, Princess Cruises have plenty of fun activities and features to appeal to all passengers. Swimming pools, deluxe spa and fitness centre, Teen centre, mini-golf, tennis, shuffleboard and more, Princess Cruise Ships have something for everyone. Take advantage of the duty free shopping with a visit to the designer boutiques, with clothes, jewelry, perfume, accessories, gifts and much more. Kids will have the holiday of a lifetime on-board Princess Ships with various kids clubs, video arcades, swimming pools and the exclusive 'Movies under the Stars'. From dusk til dawn, Princess Cruise ships are a hive of activity with dazzling shows, cabarets, dancing, live music, casino's, nightclubs and much more. 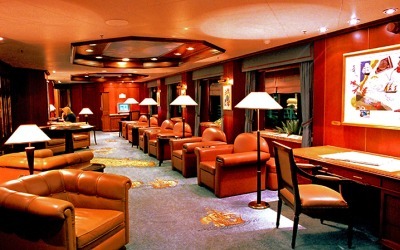 All ships have numerous bars and lounges for guests to choose from when it comes to unwinding or catching up with friends. The Princess Theatre will be sure to enchant and enthrall passengers with stunning performances of broad-way shows and other entertaining acts. 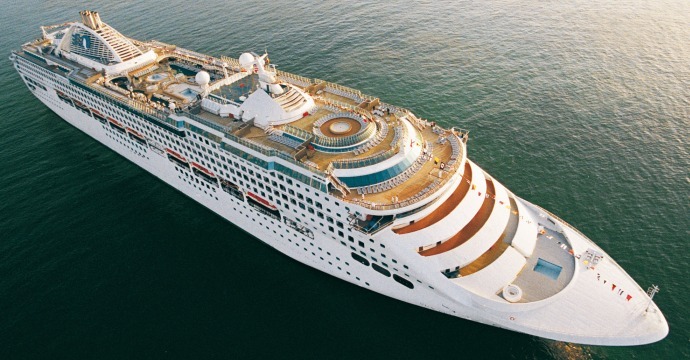 In addition, Princess Cruise ships also host various themed parties, karaoke, quizzes and comedy acts in some of the on-board bars and lounges.